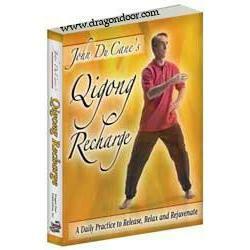 How sure are we that John Du Cane's Qigong Recharge Manual (paperback) will work for you? 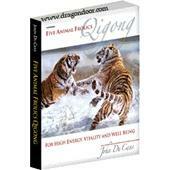 Simply fill out the form below and put John Du Cane's Qigong Recharge Manual (paperback) to work for you right now. 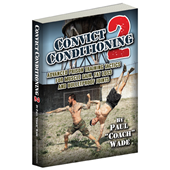 Obviously, we would go out of business if John Du Cane's Qigong Recharge Manual (paperback) didn't work, the way we said, right? With the promise of a full refund if you're unsatisfied, you have nothing to lose by trying John Du Cane's Qigong Recharge Manual (paperback). Go ahead and try it today. Imagine: you buy a beautiful car—but you never change the oil, never pump the tires, never charge the battery, never fix the wiring, never clean the interior, never change the fluids, never change the air filter and turn the motor over once in a blue moon. In no time, your gorgeous vehicle has become a dysfunctional piece of junk. You've inherited a body that deserves and needs an even greater level of maintenance, care and respect. And how are you treating your body on a daily basis? 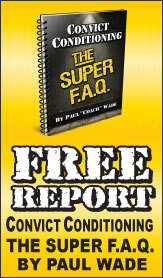 Are your joints supple and well-oiled—for easy, flexible and pain-free movement? Does the blood pump through your veins with an invigorating, plentiful supply of fresh oxygen—for high performance and long-lasting energy? Are your bioelectrical circuits at full charge—so you can surge through your day with steady power? 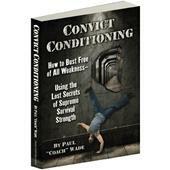 Is your nervous system relaxed, yet primed—to respond to any stress with an easy confidence? Is your body instantly removing life-killing toxins when they constantly attack you—so you feel clean, refreshed and serene all day long? Do you know the secrets to jump-starting your day—to ensure every day is your best day? 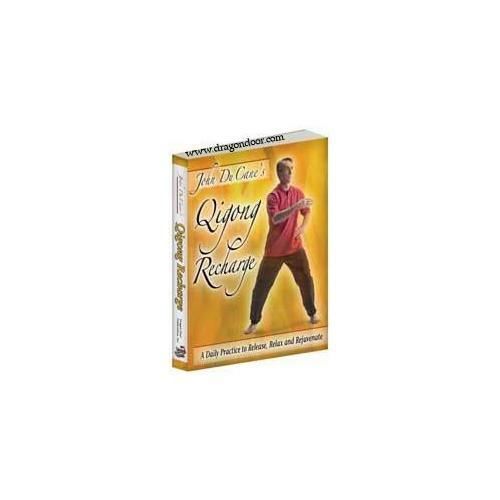 If not, then John DuCane's Qigong Recharge provides you with a fast-start solution-a daily program of qigong and joint techniques to quickly release tension, enhance mobility and improve energy. Qigong Recharge is perfect as a stand-alone practice or as an energizing warm-up before martial arts, qigong or athletic workouts. How to give your vital organs an internal "self-massage"
Discover the little-known secret of "qi-hydraulics"